15 COROLLA L-POWER WINDOWS AND LOCKS-MP3-CD PLAYER-PREMIUM SOUND-LOCAL TRADE-INSPECTED BY ASE CERTIFIED TECHNICIANS-AUTOMATIC-A/C-ALLOY WHEELS-TINTED GLASS-REMOTE KEYLESS ENTRY-CRUISE CONTROL & MORE! CALL OUR SALES MANAGERS TODAY FOR MORE INFORMATION AT 715-254-0200. Market based pricing- now available at Stevens Point Nissan! 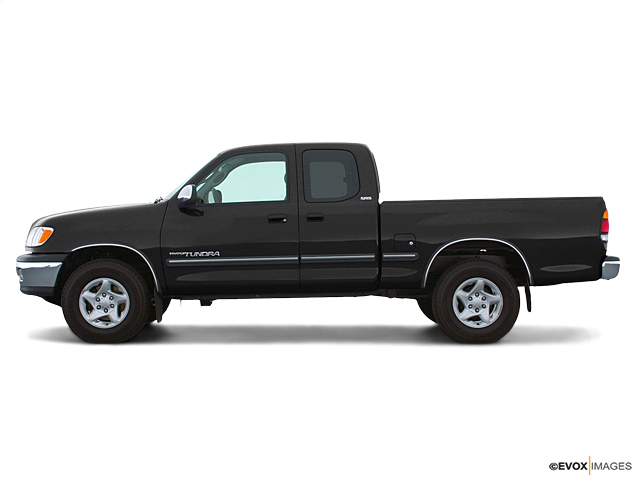 Confused about which vehicle to buy? 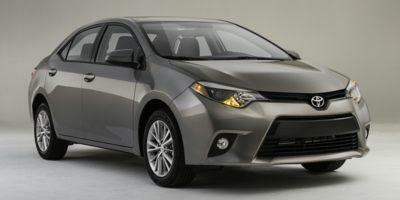 Well look no further than this charming 2015 Toyota Corolla. Nominated to the Car And Driver 2014 Ten Best List. This outstanding Toyota is one of the most sought after used vehicles on the market because it NEVER lets owners down.This vehicle was priced utilizing our up-to-the-minute market based pricing. Our market based pricing guarantees that you are offered the best price for this vehicle regardless of dealer cost or reconditioning done to the vehicle. Our market based pricing, however, does cause our vehicles to show up in more internet searches and be seen by more consumers, some well out of the local area. Please contact us at (715)254-0200 to confirm availability.We guarantee that your experience with Stevens Point Nissan will be unlike any other. We have new proprietorship, a new staff, and a new attitude! We are not the same old car dealership that you dread dealing with. We are different and desire to maintain a reputation that declares quality of service and convenience for you! Serving Wausau, Marshfield, Wisconsin Rapids, Plover, and Stevens Point. 1973 TOYOTA FJ CRUISER 4X4....A CLASSIC FJ IN VERY GOOD SHAPE. PLEASE CONTACT US FOR MORE INFORMATION. 715-682-5252. IN-LINE 6 CYL MANUAL TRANSMISSION. NEW CLUTCH AND FLYWHEEL JUST INSTALLED. FJ Cruiser 4WD. AUTOMATIC, PREMIUM SOUND SYSTEM, POWER WINDOWS & LOCKS, LOCAL TRADE-IN, BLACK ALLOY WHEELS. Odometer is 24825 miles below market average!We serve the Belvidere, Rockford, DeKalb areas--See all our inventory at www.belvidereford.com, we WON'T be undersold. Recent Arrival! 2017 Toyota RAV4 SE AWD, BlueTooth, Rear View Camera, Heated Seats, Remote Start, Local Trade, Non-Smoker, One Owner, Dealer Inspected By ASE Certified Technicians, Automatic, A/C, Alloy Wheels, Tinted Glass, Remote Keyless Entry, Cruise Control, & More!, Call Our Sales Managers w/Any Questions @ 608-742-7141. CARFAX One-Owner.22/29 City/Highway MPGAwards:* 2017 IIHS Top Safety Pick+ * 2017 KBB.com 10 Best SUVs Under $25,000 * 2017 KBB.com 10 Most Awarded Brands * 2017 KBB.com Best Resale Value AwardsCALL OUR SALES MANAGERS WITH ANY QUESTIONS @ 608-742-7141 Come check out the all new Portage Ford, Chrysler, Dodge, Jeep, Ram. We aggressively price ALL our vehicles to be the most competitive prices anywhere!!!! Stop in and take a look for yourself. Our friendly staff will always make you feel welcome. Your complete satisfaction is our only goal!!!!! Proudly serving Portage, Baraboo, Madison, , and surrounding communities! !